Spirit has now canceled flights through Thursday as it tried to reach an agreement with its striking pilots union. So far, it seems no talks have taken place since negations broke down in the early morning hours Saturday. Customers traveling with Spirit through Wednesday will receive a full cash refund or flight credit, along with an additional $100 credit. As for Spirit’s purported “partnerships,” none have materialized. The Associated Press (AP) reports that Spirit has one aircraft from another carrier and hopes to complete some flights. The airline is also hoping to get some of its 31 aircraft in the air with management pilots or others who cross the picket line, but so far no members of the pilots union have done so. **Original Post** Spirit Airlines’ pilots walked out today, making good on a threat to take action if negotiations over pay did not come to a resolution. Spirit has subsequently canceled all flights for today, and will provide customers with a full refund, either in cash or in the form a travel credit, along with an additional $100 credit toward future travel. The two sides reportedly negotiated past midnight, and the pilots didn’t announce their strike until 5:30 a.m. today. Per National Mediation Board rules, the pilots could have walked out at 12:01 this morning. There’s no indication of how long the strike will go, though one could find optimism in the two sides’ willingness to negotiate late into the night and past the pilots’ deadline. Spirit had promised to minimize disruptions to customers, and claimed to have partnerships in place that would allow it to keep flying. That does not appear to be the case, at least not for the time being, though perhaps Spirit will be able to ramp up backup flights now that the strike is official. But anyone flying with Spirit over the next few days must be frustrated by the airline’s near-total lack of information about the strike’s impact on customers. Beginning with its “partnerships,” the carrier has been notably vague about its contingency plans, leaving customers unsure about whether or not their flight will operate. Spirit hasn’t even released details about tomorrow’s service, aside from saying flights from its Ft. Lauderdale hub will be suspended. That accounts for most of its flights, but what about the rest? And what about Monday? Tuesday? Spirit’s handling of the situation is in stark contrast to British Airways, which over-communicated its backup plans in the hopes of countering any negativity from canceling flights, and to suggest that its crewmembers’ strike was just a flesh wound. 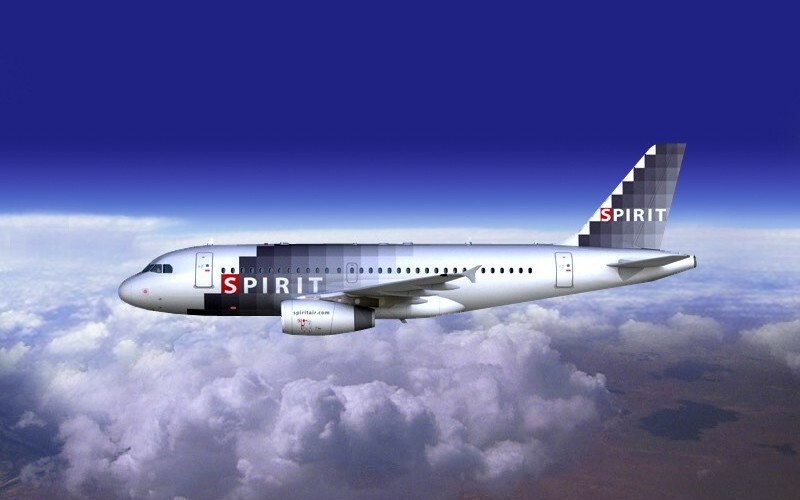 It’s not too late for Spirit to revamp its approach and give customers more information, so hopefully it takes a page from British Airways’ playbook and gives people some details. More details on this will be coming (one assumes), so stay tuned, especially if you’re booked with Spirit over the next few days. And if you are, a heartfelt good luck!